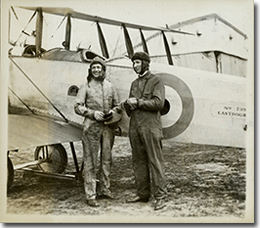 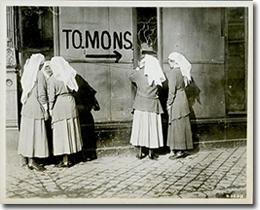 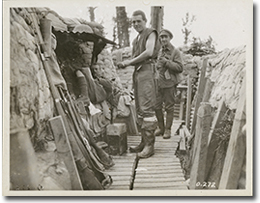 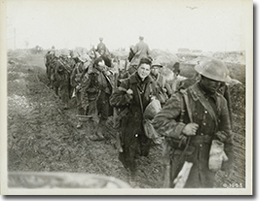 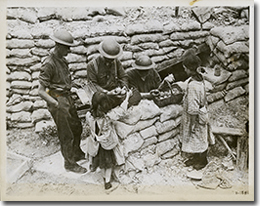 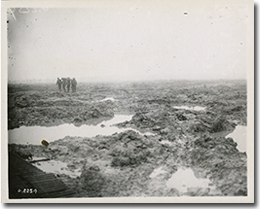 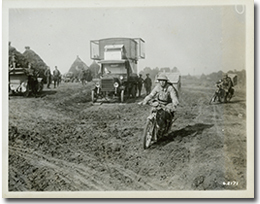 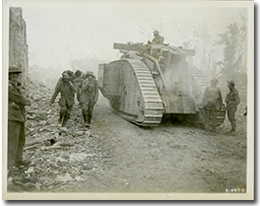 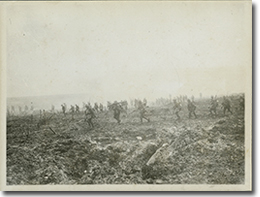 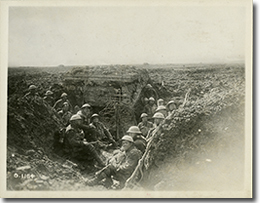 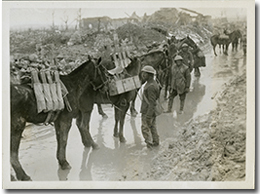 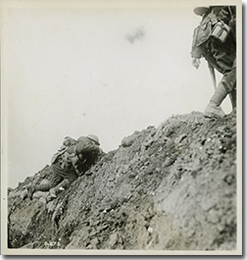 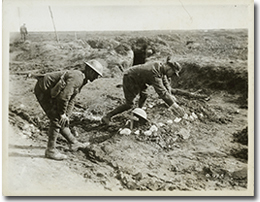 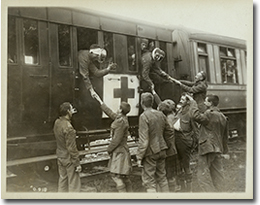 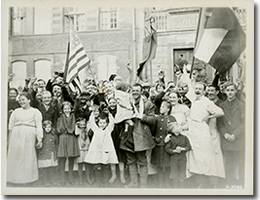 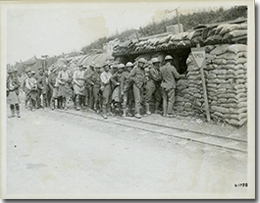 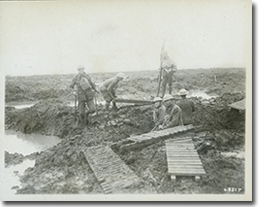 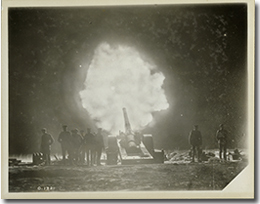 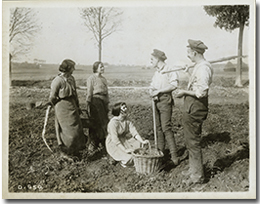 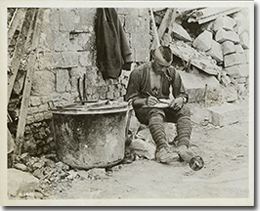 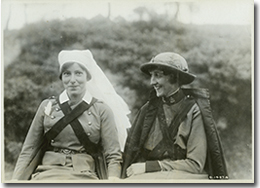 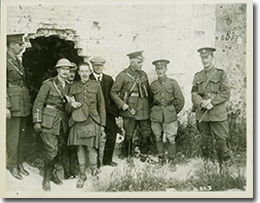 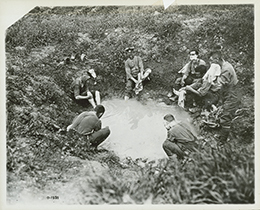 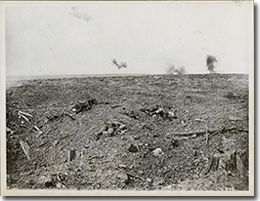 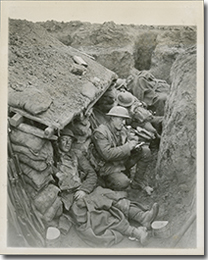 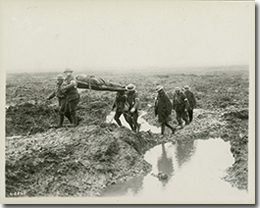 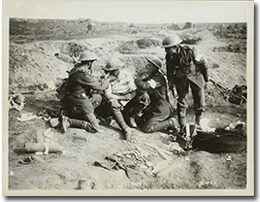 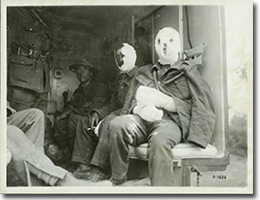 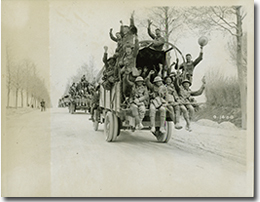 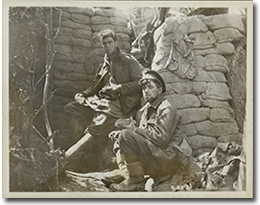 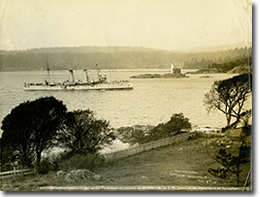 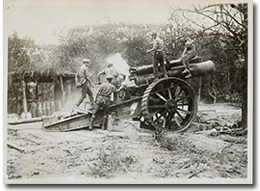 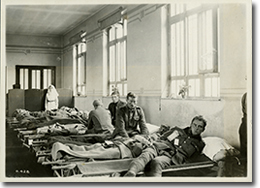 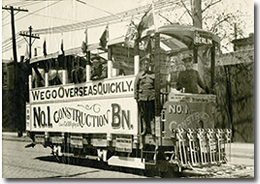 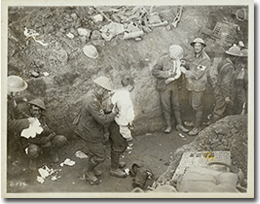 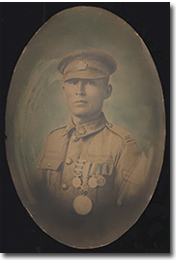 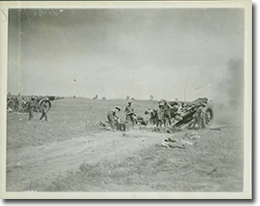 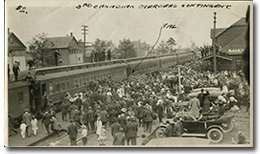 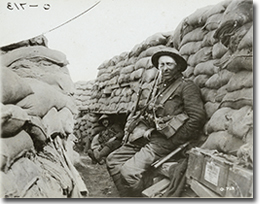 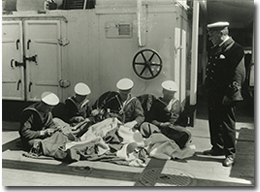 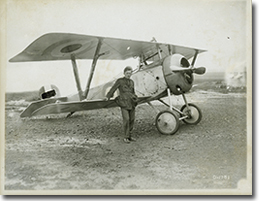 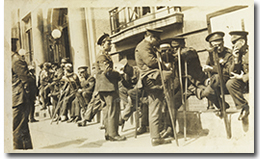 To assist in the commemoration of the centenary of the First World War, the Canadian War Museum is making a selection of its archival photos available for media and educational use, at no cost. 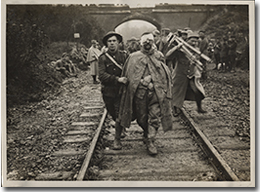 All published images, whether in print or online, must be accompanied by proper accreditation. 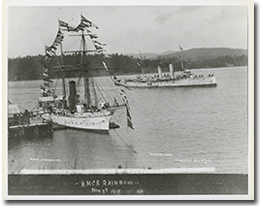 Please click on the desired image for accreditation information and to access the higher resolution version of each image.  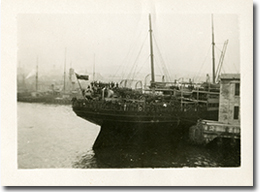 If you would like to use any of these photographs for a purpose or product other than those indicated above, please contact us regarding the nature of your intended use.